Why Should You Ship Your Classic Car? Did you recently purchase a classic vehicle? Or, maybe you are moving and want to take your 1963 Corvette Sting Ray with you. The only problem is that the vehicle or the move is a few states away. You could transport the car, yourself, with a truck and trailer. However, the easiest and safest option is to use an auto transport company. Shipping the vehicle, rather than driving it, reduces the chance of accident and depreciation. 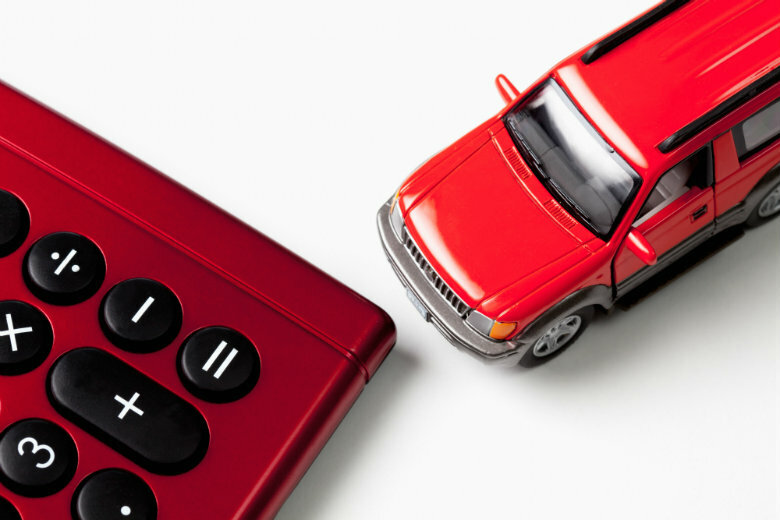 After you add up a number of driving expenses, such as lodging, gas, and food, it makes more sense to transport. You will also be saving yourself time and energy. Finding a reliable and trustworthy company to transport your vehicle can be difficult. After all, your classic car has been an investment of both your time and money. You would do anything to protect your most valuable possession. 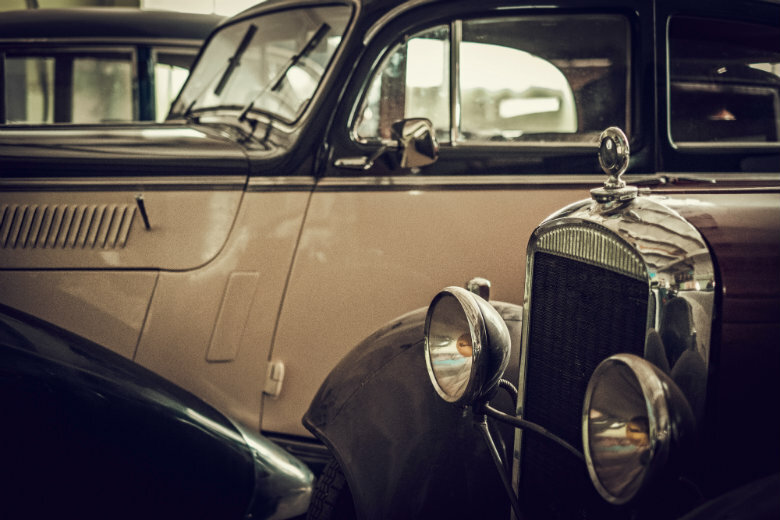 In this post, you will find tips on shipping your classic vehicle, as well as a few classic car care tips. Is it age, model, or popular opinion that defines a vehicle as a classic? To put it simply, a classic car is an “old” automobile. However, experts in classic cars have more specific characteristics of what makes a vehicle a classic. Many organizations have created categories of classic, antique, and vintage. The category the vehicle is placed into is dependent upon the age of the vehicle. For example, a classic may be defined as being between 25 and 50 years old. Organizations and clubs differ in their definitions. You may wonder why this is important. This is important for future buyers and current owners. Each classic car insurance and lending agency has established their own definition of a classic vehicle. Therefore, it is important to understand the company’s definition before making a purchase. The DMV of each state has also set guidelines for registering a classic vehicle or obtaining a classic vehicle license plate. 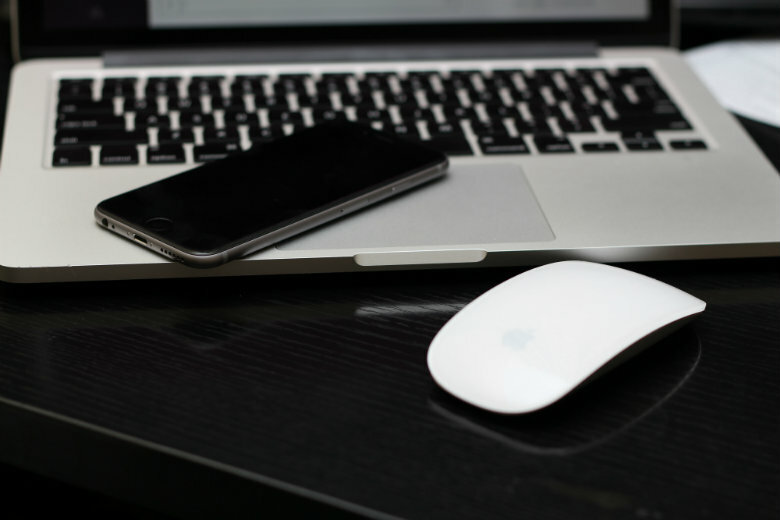 Go online to request a quote using the free online quote calculator or call 800-321-2051. At National Dispatch, no personal information is ever required. Just fill out four simple fields and receive your quote in seconds! Book your auto transport service to have your vehicle shipped. Short on time? Choose an expedited shipping option at an extra fee. Prepare the car for shipping. The driver is responsible for taking care of your vehicle during transit. On the other hand, you are responsible for getting it ready to be shipped before the driver’s arrival. Perform an inspection with the driver and sign necessary forms upon pick-up of the vehicle. A final inspection on the vehicle’s condition after transport is conducted. This is to ensure no damages occurred during auto transport. You have decided that shipping your classic model is the best option for you. It is time to book auto transport services. We have gathered a few tips for you to keep in mind during the whole process to ensure that you receive the best experience. Know the company. It is hard to trust someone else with your vehicle. Therefore, it is important to find out everything you can about the company that is going to be hauling your vehicle. You want a company that has the proper equipment, knowledge, and years of experience in the industry. Look at the company’s website to ensure that they are credible and trustworthy. You want to make sure that you find the right car shipping company to transport your priceless antique. For more information on how to research and what to look for, read How to Choose An Auto Transport Company. Do not wait until the last minute to book. It can take several days to a few weeks to ship your car, depending on the shipping option you choose. Therefore, it is important to not waste anytime. As soon as you have made a final decision, book with the auto transport company, and put it on your calendar as a reminder. This way everything is taken care of ahead of time, so you do not feel rushed. Procrastination often leads to unnecessary stress. Decide on the transport service you want. There are two primary options to choose from, which are open auto transport and enclosed auto transport. Open auto transport is the standard car shipping option, in which the car will be shipped with up to eight other vehicles on an open-air trailer. With this option, there is the small risk that the vehicle could become damaged or dirty from road debris. However, top-load placement reduces the risks from dirt and debris. Enclosed auto transport is more expensive, but it provides more protection. Some trucks even offer power lift-gates, which limits the handling of the vehicle even more. When weighing the two options, one must take into consideration their budget and the level of service they wish to receive. Do not choose solely on price. Quality over quantity. Do not choose a company just because they offer the lowest price. Often times, you get what you pay for in the quality of the service. If you want the best service for your valuable car, you must invest a little more to give your vehicle what it deserves. Look at another aspect of the company, such as the number of years that they have been in business. Understand the insurance coverage. Ask the auto transport company about their insurance policy to find out what is and is not covered in the case of an accident. Ask for a copy of the policy to be emailed or printed out, so that you can review it. Get all your questions answered. 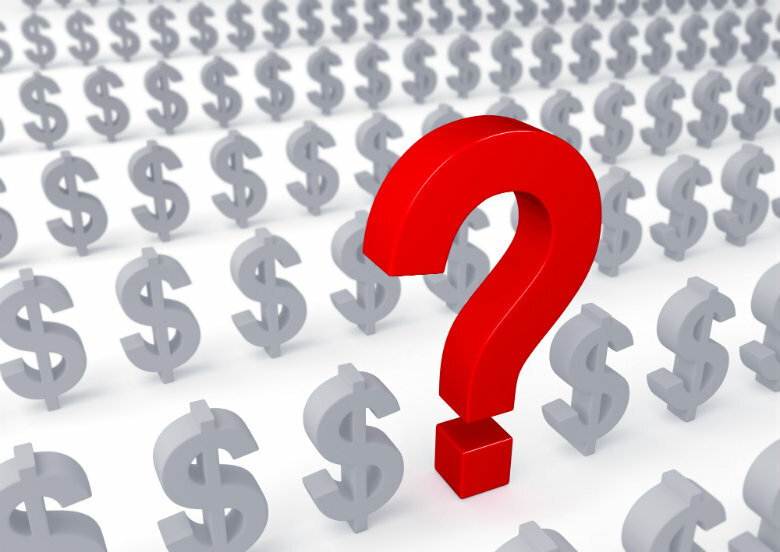 Some common questions include: What does the insurance cover? What types of accidents, events, or damages are NOT covered? Check with your own insurance company to see if the vehicle is covered during shipping. Follow important preparation procedures. There are several important tasks that should be completed before shipping your car. Prior to shipping, the car should contain only ¼ tank of gas. Perform up-to-date maintenance, especially if there are any fluid leakage problems. It is important to fix these problems, so that your vehicle is not placed above another car in transport and potentially cause damage. All valuables should be removed from the vehicle. Prepare written handling instructions for the driver, so that the driver will know of any special tricks to operating the vehicle. An inspection, with the driver, will be performed before and after auto transport. You may even want to take pictures of your car from a variety of angles. For more helpful tips, read Preparing Your Car for Shipping in 10 Easy Steps. Be available during transport. The driver will notify you with updates along the way, so it is important to remain accessible. Some locations with narrow streets are difficult for the driver to maneuver the large truck. If this were to be the case, the driver would communicate with you to determine an easier place to drop off the car. You are also free to call the driver with any questions you may have. Depending on these factors, shipping your classic car could cost you anywhere from a few hundred dollars to more than one thousand dollars. On average, you will spend between $300-$500 more for enclosed auto transport than for open auto transport. If keeping your car out of the elements is important to you, then enclosed is the way to go. If you are the owner of a soft-top convertible, enclosed provides a safer option. Expedited shipping will also cost more, because the company is reserving a spot on the truck for your car in a limited time frame. With Summer just around the corner, you are eager to get behind the wheel and show off your classic model to the world. Summer provides the perfect opportunity to put the top down and cruise around town. Now, it’s time to unveil the beauty that has been hidden during the wintry months. Before hitting the road, there is some general car care to take of. Protect the paint. Liven up those reds, blues, yellows, and greens with a fresh paint job. Maybe the paint is not faded, it could just use a good scrubbing. Wash and wax your vehicle before taking it for a spin. This way it will look shiny for all onlookers. Protect the interior. It is not just the exterior that should be in great shape. When you take it out on the town, people will want to see the interior, as well. Protect your vehicle’s interior by using a protectant and sunshade. You do not want your leather seats to peel and crack. Let it run. Allow the car to run for a couple of minutes before driving it. If the vehicle has been sitting for a while, plan on driving it for thirty minutes or more. When winter comes around, you will want to protect your vehicle from the extreme cold. 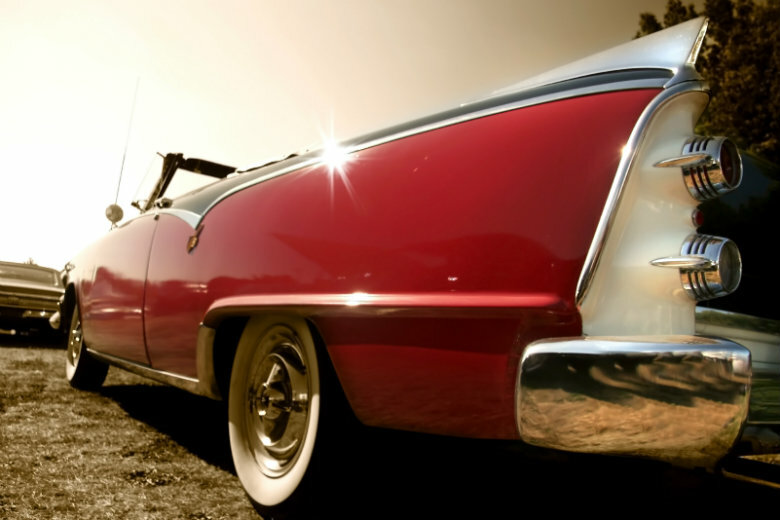 Check out our Guide To Winterizing Your Classic Car. Now, your vehicle is in perfect condition for the next car show. A car show provides the opportunity to share your classic model with enthusiasts who love the cars as much as you do. We have assembled a short list of some of the upcoming classic car shows on the east and west coast. Rockabillaque Annual Classic Car & Vintage Motorcycle Show: The event is located in Charleston, South Carolina in November. There is live music, a beard and mustache contest, and fun events for the kids. Find out more information here. Orinda Annual Classic Car Show: The event is located in Orinda, California in September. There is fun the day before, also. The Car Show benefits local charities. Find out more information here. Chester’s Annual Classic Car & Truck Show: The show is located in Chester, New Jersey in June. The historic streets of Chester provide the perfect location for hosting this type of event. Find out more information here. 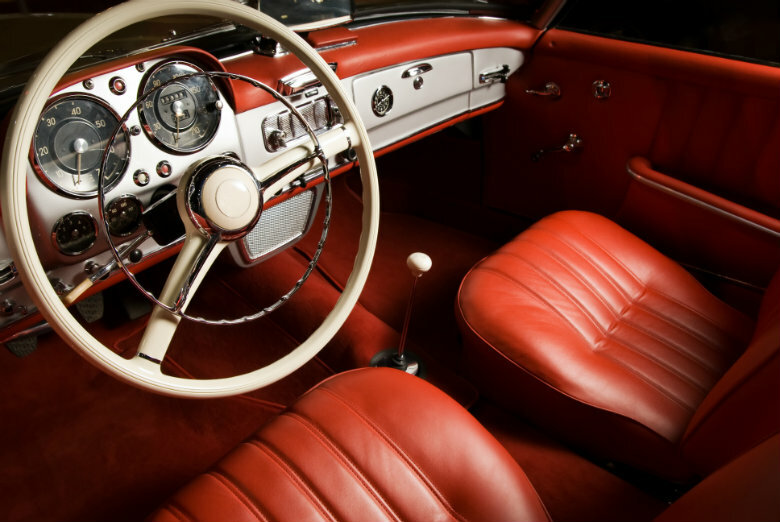 We understand that your classic car is of great sentimental value to you. After all, history is priceless, and some models are not even made anymore. You may be nervous about shipping your car a long distance with a stranger, but National Dispatch is a leading provider of auto transport services. It is our goal to ship your vehicle in the safest, fastest manner possible without incident. We have years of experience in the industry, shipping hundreds of vehicles for many different individuals all across the United States. We provide door-to-door transport, so we will do our best to come directly to you. In addition, you may choose to have your classic vehicle shipped in an enclosed transport truck for the utmost protection. We also have the equipment and manpower to ship non-operable vehicles. Taking the first step is easy. 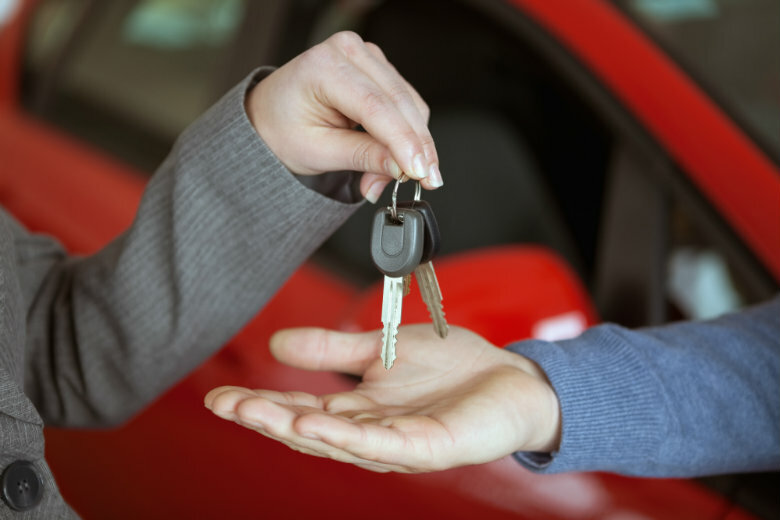 Call us today at 800-321-2051 to speak with one of our knowledgeable staff members about the auto transport process. You may also go to https://www.nationaldispatch.com for a free, instant car shipping quote. We look forward to hearing from you!